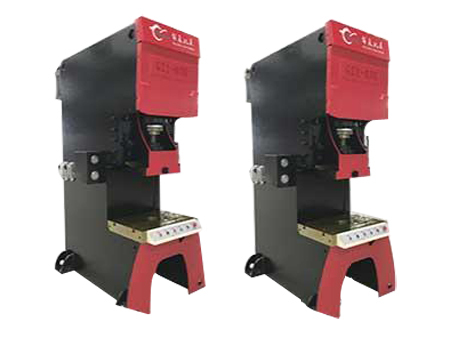 The high precision metal punch press machine uses a double hand operation with emergency stop and up/down point functions. 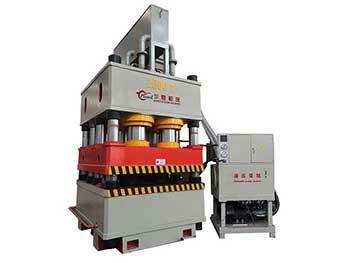 Users can choose automatic, semi-automatic and click functions to make work more convenient. 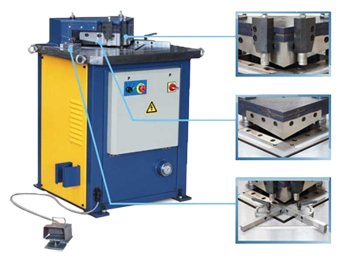 Our machine features a C-type design and integral welding ensure the excellent rigidity and small deformation of machine structure. The machine control system uses Siemens PLC and display screen to ensure the accuracy of the machine. 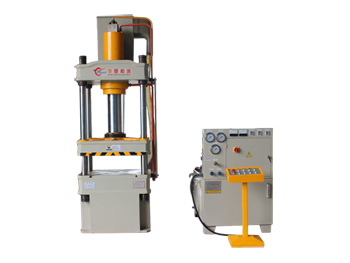 The slider to the lowest position is accurately located while the machine is running, and the error is ±0.01. The position is also freely adjustable. We use a full oil pressure system to achieve a high pressure, stable working performance and large pressure adjust range. Hydraulic valve seals according to customer needs can be chosen, including Huade, Japan NOK or Taiwan DingZing. 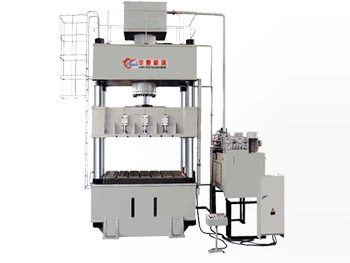 The downward movement stroke has two speed options: fast advance and automatic working, both of which improves the working efficiency, adjusts the working speed at will, protects the mold and improves the product pressing quality. Two cycle start mode: button and pedal. 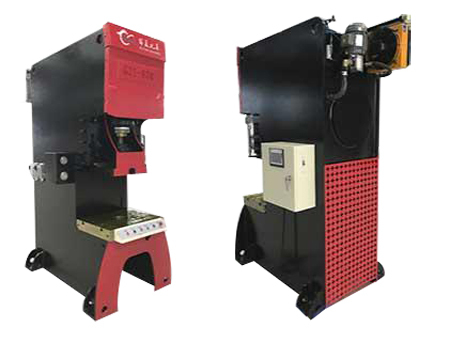 This machine can select an infrared protection device or oil temperature cooling device based on customer requirements. The bottom dead center can be adjusted with an encoder or faster ruler detection.